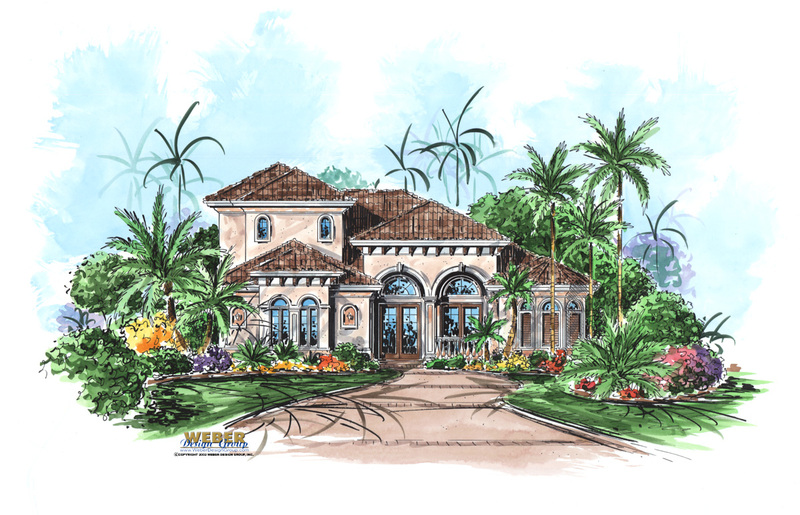 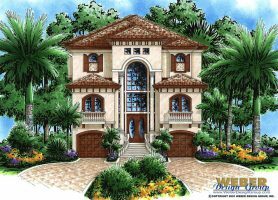 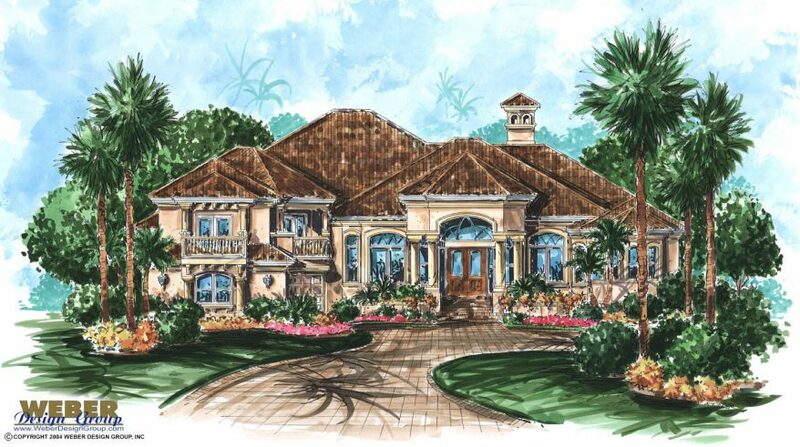 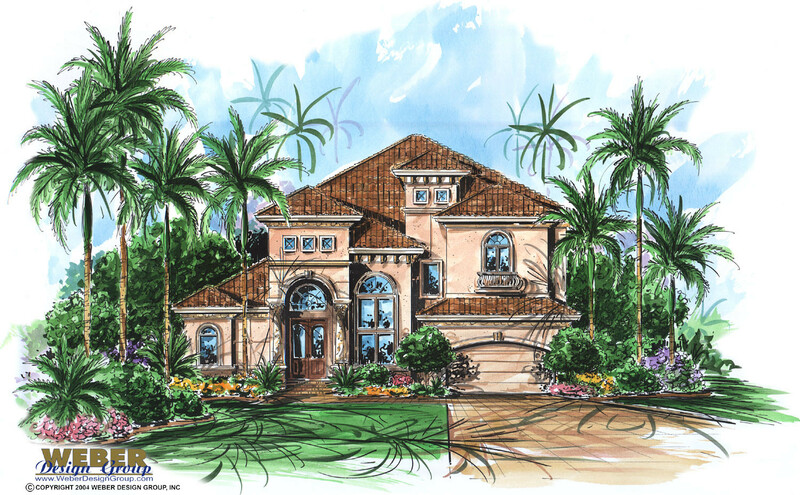 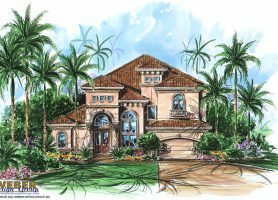 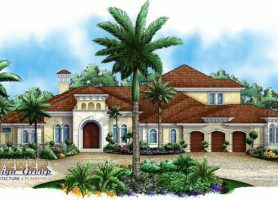 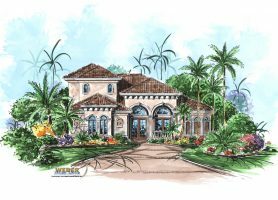 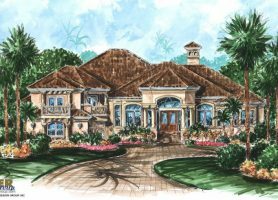 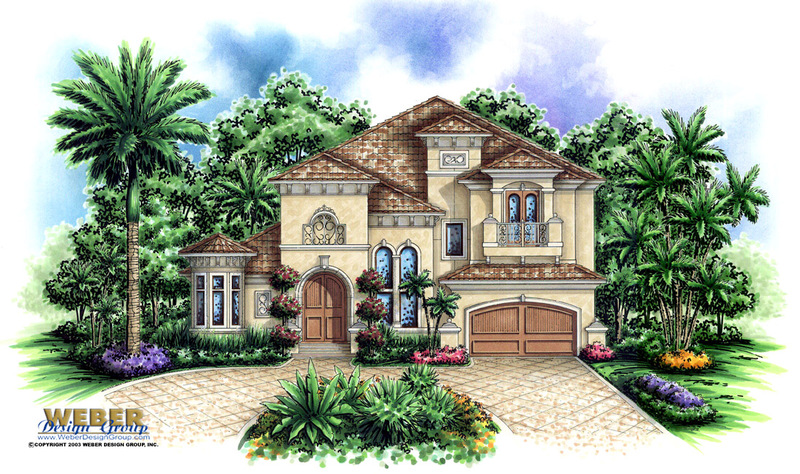 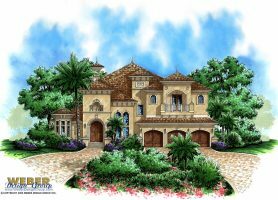 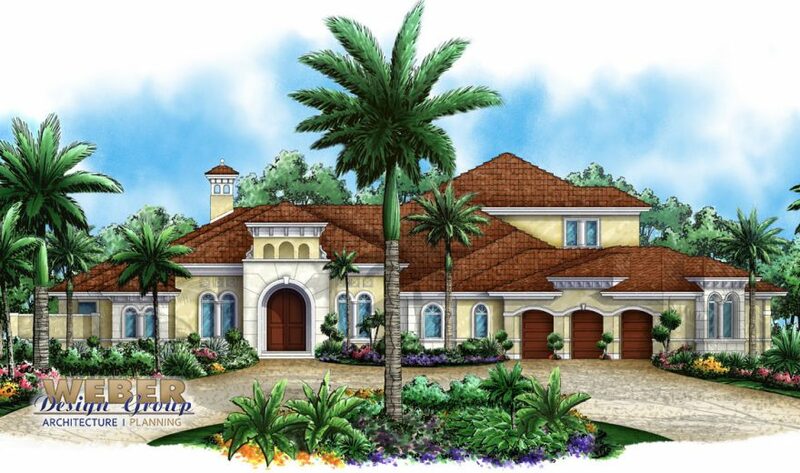 California house plans typically have Spanish or Mediterranean architectural influences with features like stucco exteriors, barrel tile roofs, raised entries and outdoor courtyard or lanai areas. 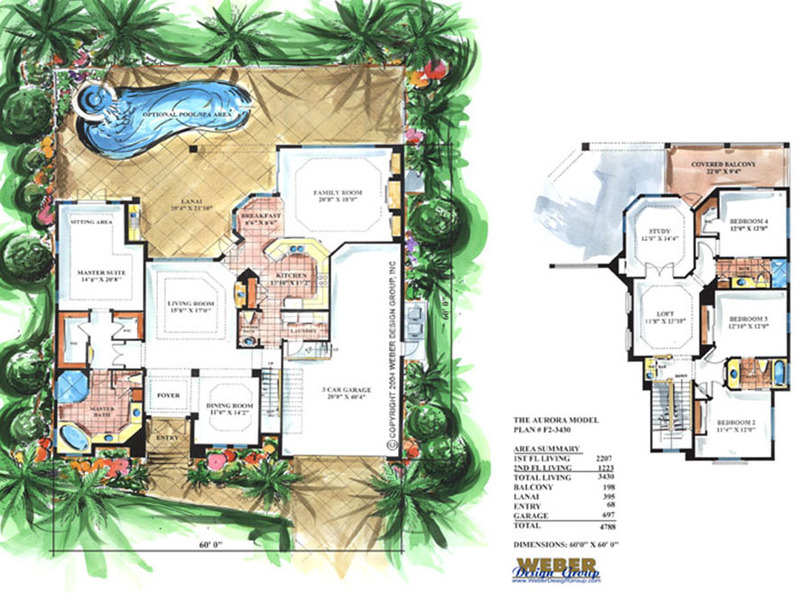 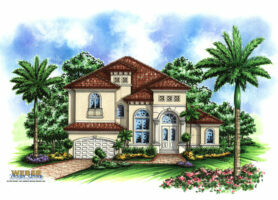 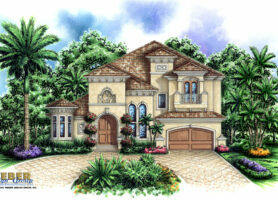 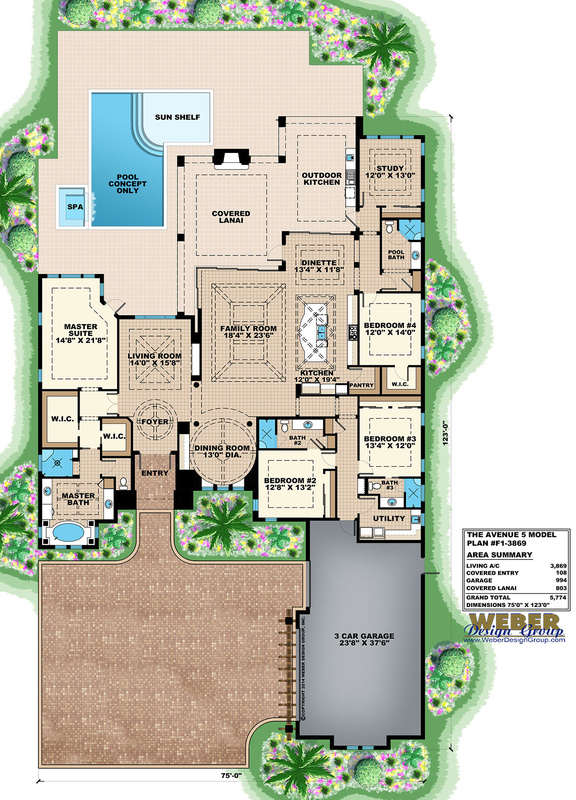 These archetypal elements can be found in our extensive collection of California home plan designs. 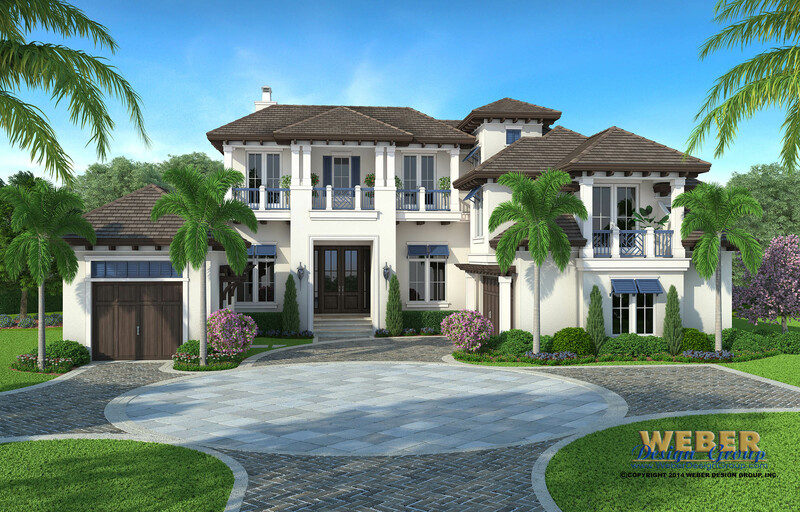 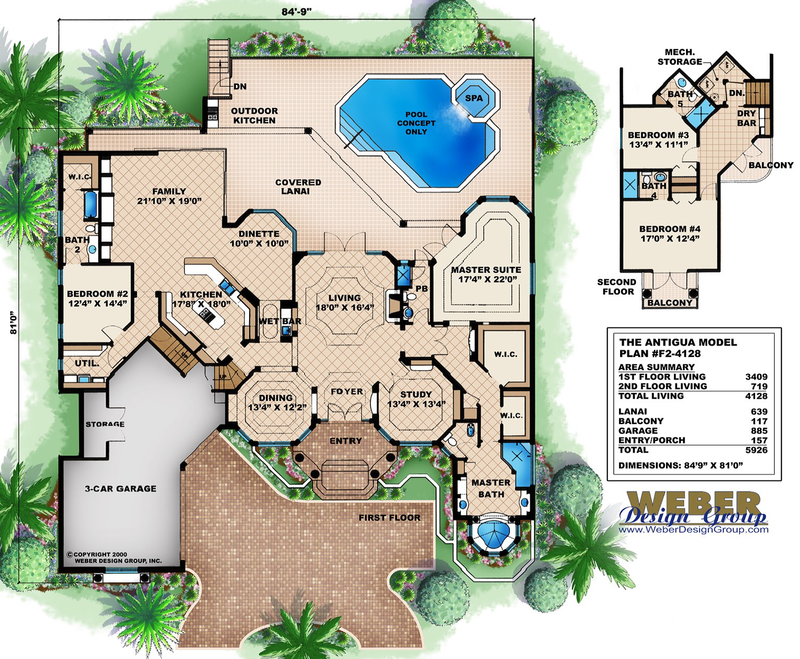 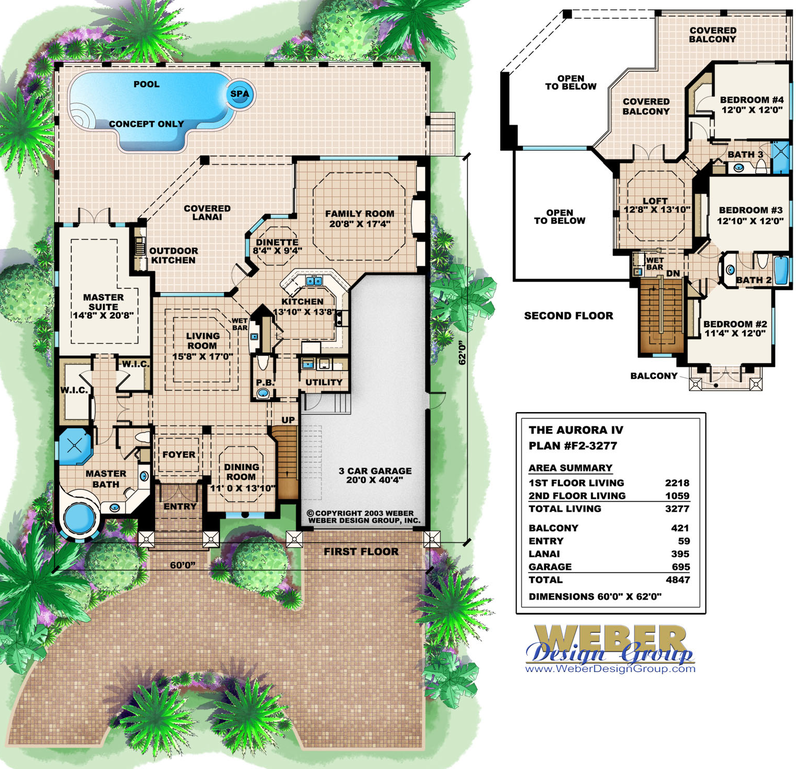 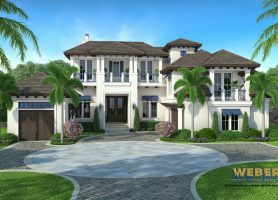 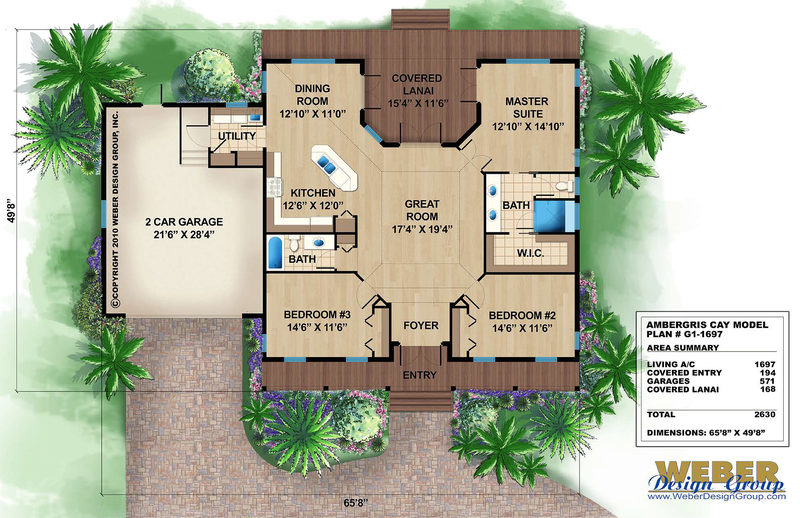 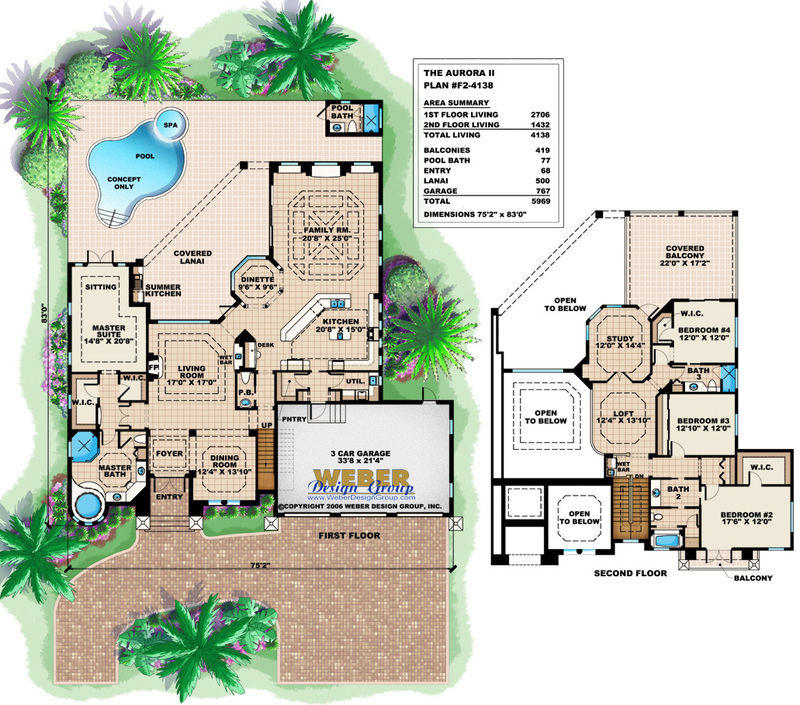 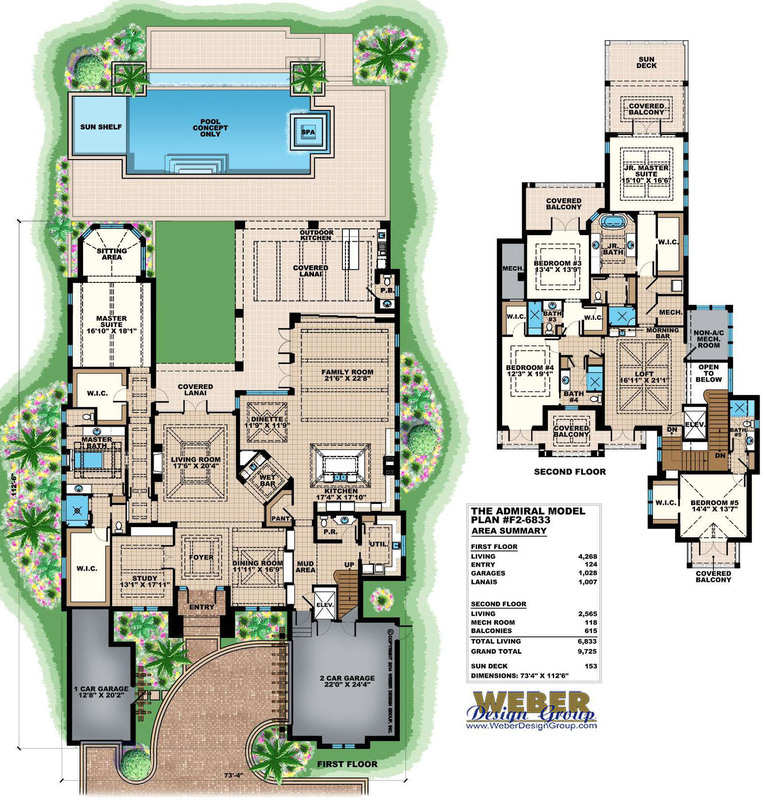 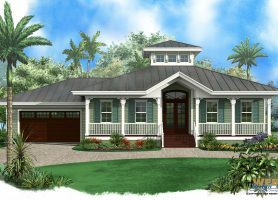 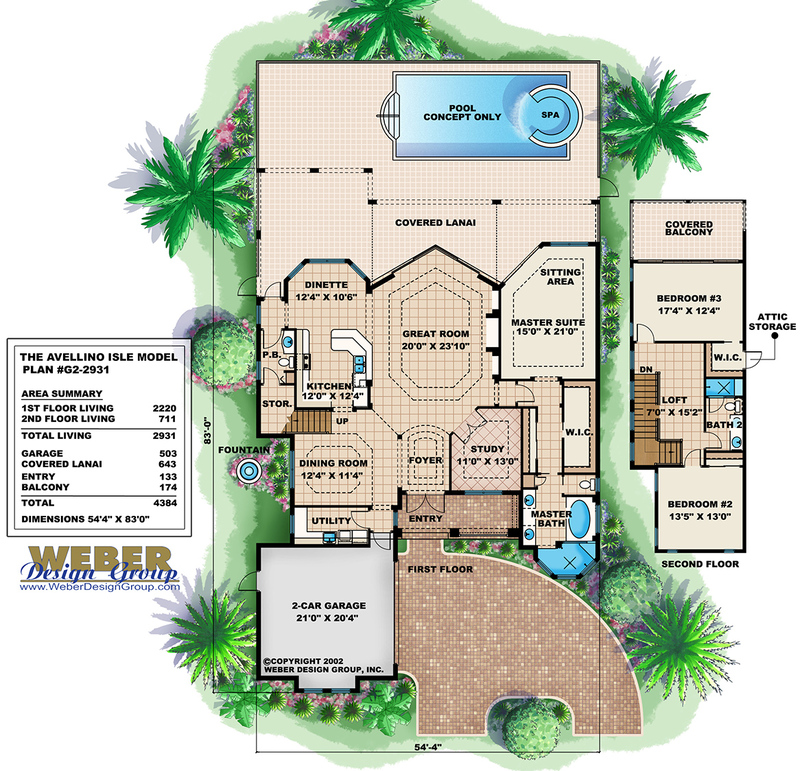 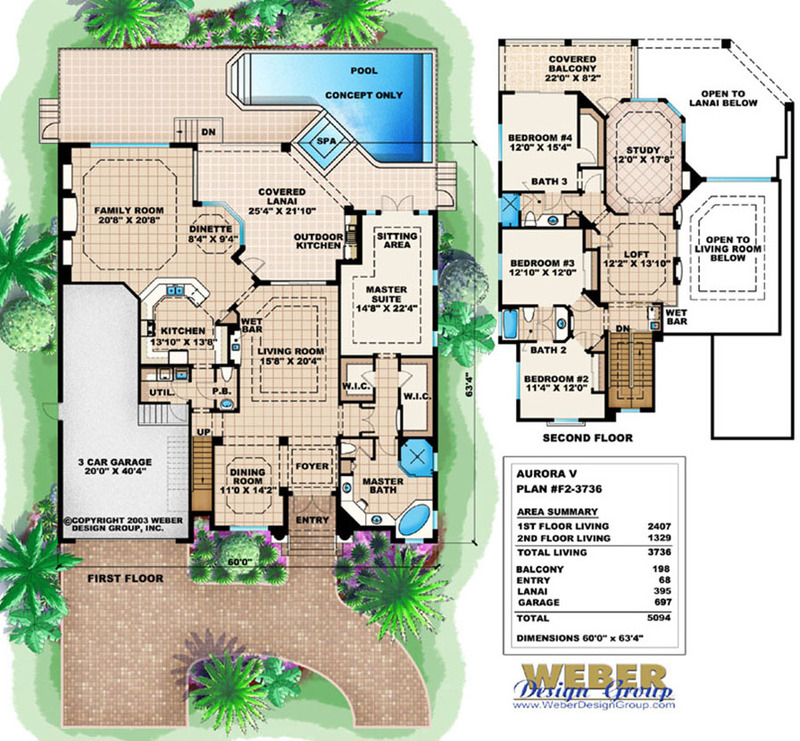 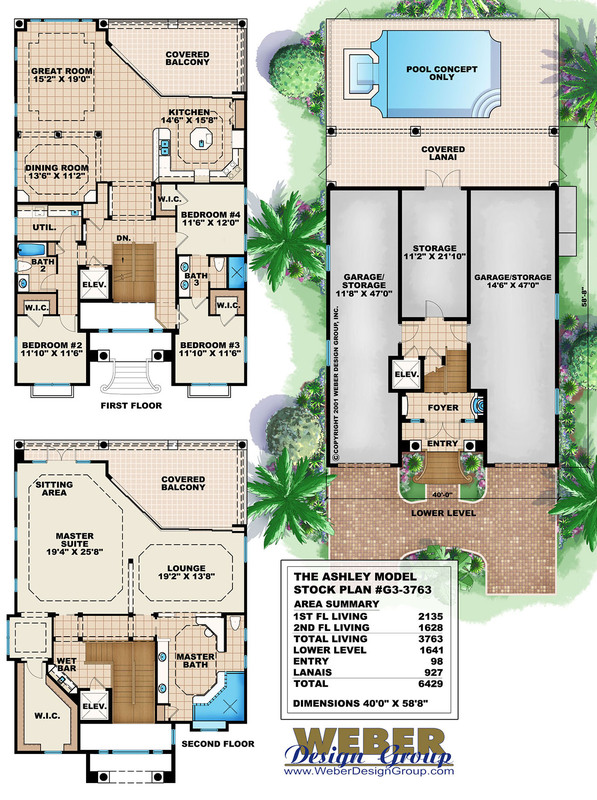 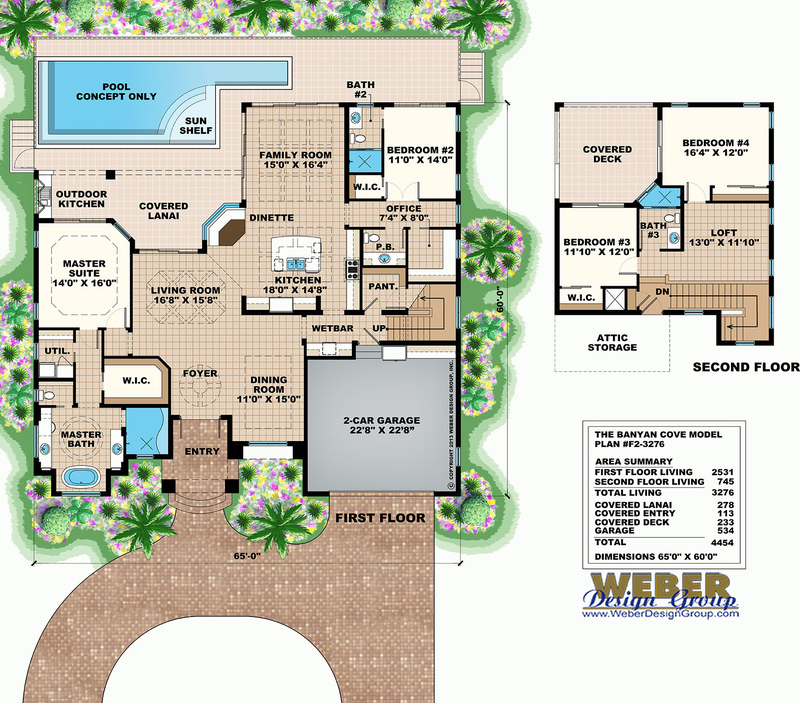 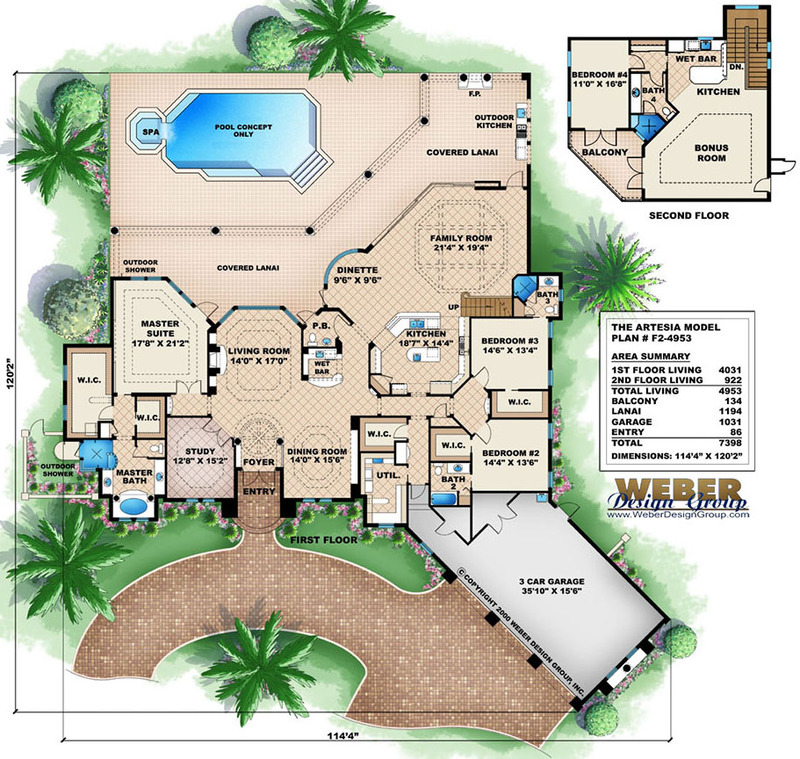 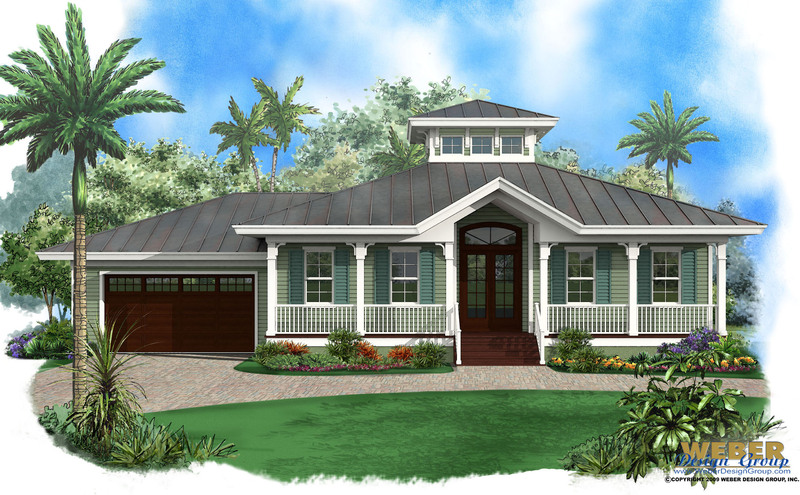 Click through below to see a California styled floor plan, comprehensive specifications, photographs, and pool concepts.